24 YEARS OF HELPING HAPPY HOMEOWNERS! Are you, or someone you know, thinking about selling your home? 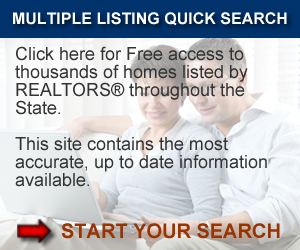 Do you know someone who is looking to buy and sell? Give Me a call and let's get started! Share my contact information with your friends, family and neighbors. I am always ready to help! Dave has been selling Real Estate in Denton County and the surrounding area for over 24 years specializing in residential, new construction, estate property, relocation, farm and ranch, land, and master planned communities. As one of the top selling agents with RE/MAX and a RE/MAX Hall of Fame recipient, Dave has a proven track record for success and has a profound understanding of the local Real Estate Market to better serve his clients. Dave offers an E-Z Exit Listing Guarantee in writing, assuring his clients the hightest level of service with no risk. He also provides a unique discount program to help save his clients money. Many times Dave can save his clients as much as 2-3% on their transaction. Dave represents both buyers and sellers. Although Dave serves the entire Metroplex, his primary market niche is the communities of Argyle, Aubrey, Bartonville, Carrollton, Celina, Coppell, Copper Canyon, Corinth, Cross Roads, Dallas, Denton, Double Oak, Flower Mound, Frisco, Hickory Creek, Highland Village, Justin, Keller, Lantana, Lake Dallas, Lewisville, Little Elm, McKinney, Pilot Point, Plano, and Sanger. Thank you for taking the time to visit my website. I specialize in assisting buyers and sellers in the greater Dallas, Texas area. 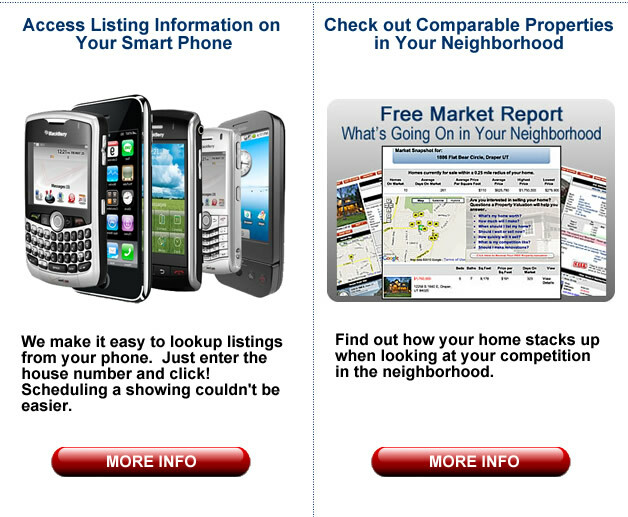 My website contains ALL listings from ALL Real Estate Agents. Please feel free to explore the website and if you have any questions, would like to see a home in person or to discuss your home's value, please give me a call today. New Re/Max Video: RE/MAX Agents Care About Their Communities! New Blog Post: Get Ready! Now's the time to Sell! The slide show on this design can contain up to 10 images. If you don't provide us images at setup we'll use stock photos from your area which you can change at any time.